The Event – $16,000 PRIZE MONEY UP FOR GRABS! 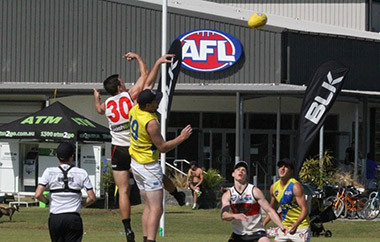 Located in the iconic seaside town of Byron Bay, the AFL 9s invitational welcomes Aussie Rules teams from across the country vying for $16,000 in prizemoney. There are four categories to choose from – Masters Max, Masters Mellow, Mixed Max and Mixed Mellow. The alfresco lounge bar gives the event a laid back vibe and is the perfect place for your friends, family and supporters to watch all the action. All Sports Travel can help organise all your team’s travel needs, including personalised T-shirts! 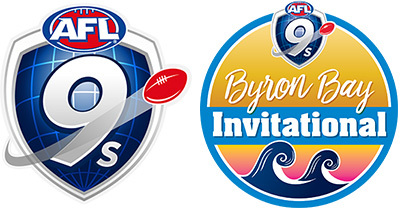 All Sports Travel are the official travel partners of the AFL 9s Byron Bay Invitational. 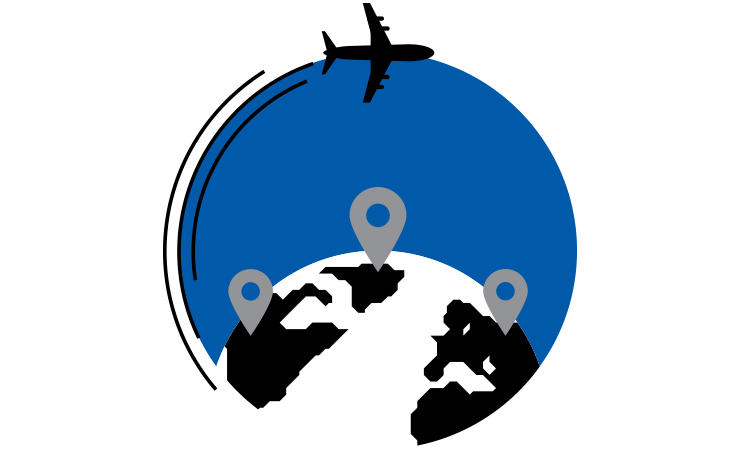 Let us take the hassle out of organising all the travel and accommodation arrangements for your group, plus we can handle your registration payment. Several accommodation packages are available to suit all budgets. Groups of 10 or more that book travel and accommodation with All Sports Travel will receive a free Stubby Cooler per person. 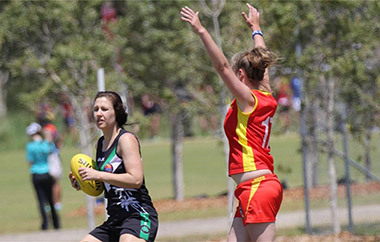 Don’t delay, accommodation is booking out fast!